University of California, Berkeley, Boalt Hall School of Law, J.D. Greg Pimstone leads the firm’s healthcare litigation practice. He is one of the country’s leading healthcare litigators, having been recognized on multiple occasions by the Daily Journal as one of the top 100 attorneys in the state of California. 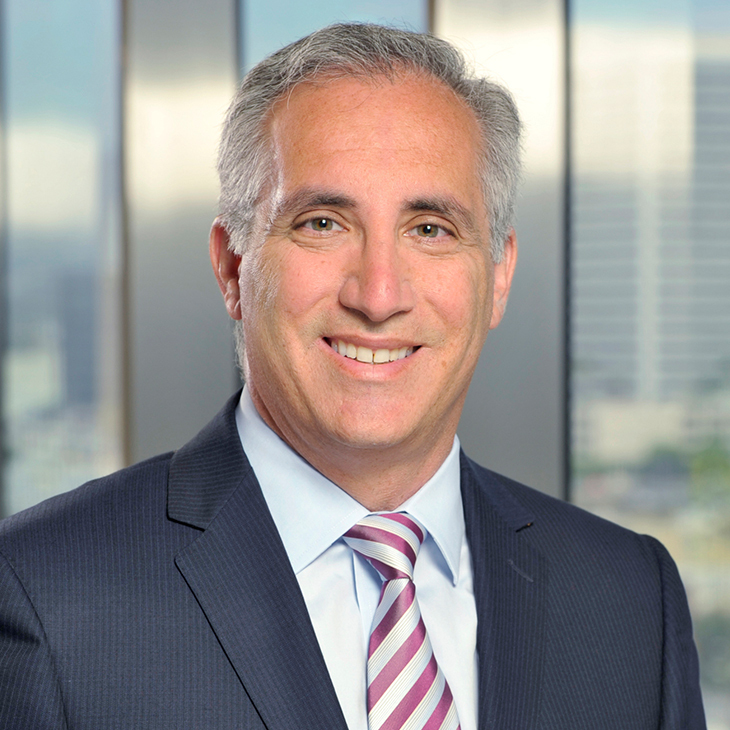 Greg has been lead counsel in numerous high-profile cases that produced landmark decisions transforming the legal landscape in the healthcare field. Greg is a trial and appellate litigator for California’s largest healthcare entities in their most complex civil disputes. He also represents clients who are the targets of governmental investigations and regulatory enforcement actions. Chambers USA: America’s Leading Lawyers for Business, The Best Lawyers in America and Southern California Super Lawyers annually include Greg on their lists of leading healthcare attorneys. Greg has taught health law at the University of California at Berkeley School of Law (Boalt Hall) and authored chapters of The Rutter Group’s California Practice Guide: Insurance Litigation and BNA’s Managed Care Litigation. He is honored to sit on the board of directors of the Constitutional Rights Foundation.